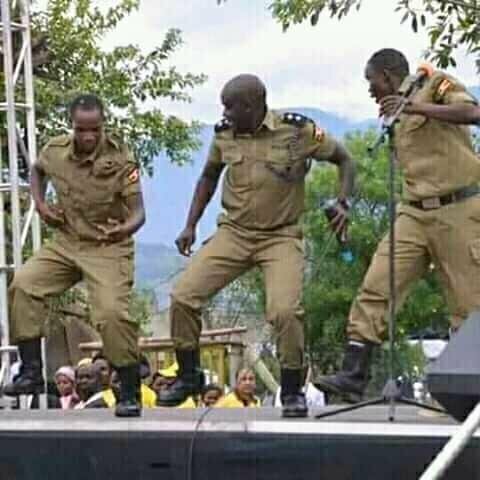 Policemen seen celebrating the IGP kayihura (picture not related)......we need to push for more changes in the country we live and stay in....these people where put in power to serve and protect the citizens of this beloved country in their oath.......i remain ugandan....one love.....Change is due. Hey are you from Uganda and where exactly? If you are Ugandan then we can link.